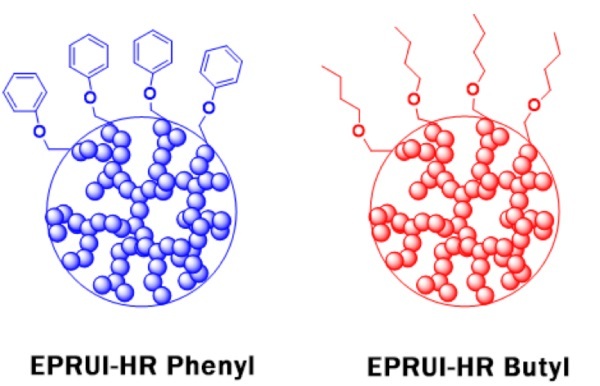 EPRUI Biotech offers a series of hydrophobic interaction chromatography (HIC) media which is used to separate and purify proteins and peptides with high efficiency. 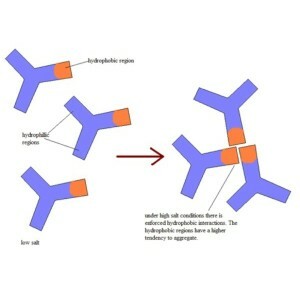 Hydrophobic interaction chromatography media is used to separate proteins on the basis of relative hydrophobicity. The working principle of HIC is that hydrophobic groups on the surface of biomolecules bind with hydrophobic functional groups on the stationary phase at high salt concentration and elute at low salt concentration. While in reversed phase column chromatography (RPC), desorption is often promoted by the addition of an increasing amount of organic solvent. Therefore gentle binding and elution condition of HIC allows a better retaining of the biologic activity of the target protein than RPC in which organic solvents are applied. 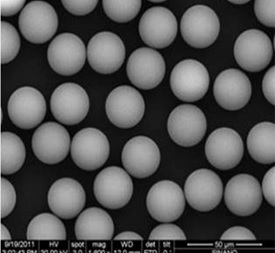 The strength of the hydrophobic interaction is influenced strongly by the nature of the salt components in the mobile phase. The salt concentration needed depends on the protein hydrophobicity and solubility. 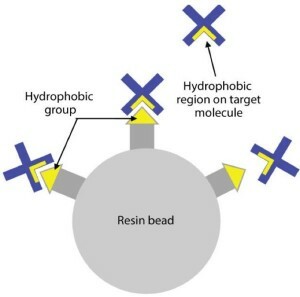 HIC is particularly suitable for protein purification after ion exchange and affinity chromatography, where the sample with high salt concentration can often be applied directly to HIC. 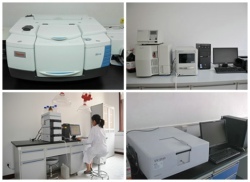 By combining hydrophobic interaction chromatography with ion exchange or affinity chromatography, the purification of biomolecules can be completed efficiently. The principle for protein adsorption to HIC media is complementary to ion exchange and size exclusion chromatography. 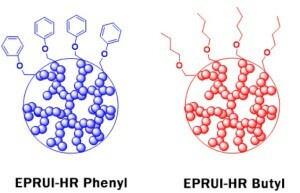 Sample molecules containing hydrophobic and hydrophilic regions are applied to an HIC column in a high-salt buffer. The salt in the buffer reduces the solvation of sample solutes. As solvation decreases, hydrophobic regions that become exposed are adsorbed by the media. The more hydrophobic the molecule, the less salt is needed to promote binding. Usually a decreasing salt gradient is used to elute samples from the column in order of increasing hydrophobicity. Sample elution may also be assisted by the addition of mild organic modifiers or detergents to the elution buffer.